​​With over 25 years experience in the fashion industry working for many leading high street brands, I now spend my time using my extensive knowledge and attention to detail to work closely with brides and their families. As a specialist bridal wear designer, I offer a bespoke design service alongside a high quality alteration service. ​Wedding dresses require great patience and care for even the smallest of alterations and it remains my vision to ensure every aspect of the work I undertake is executed to the highest standard. 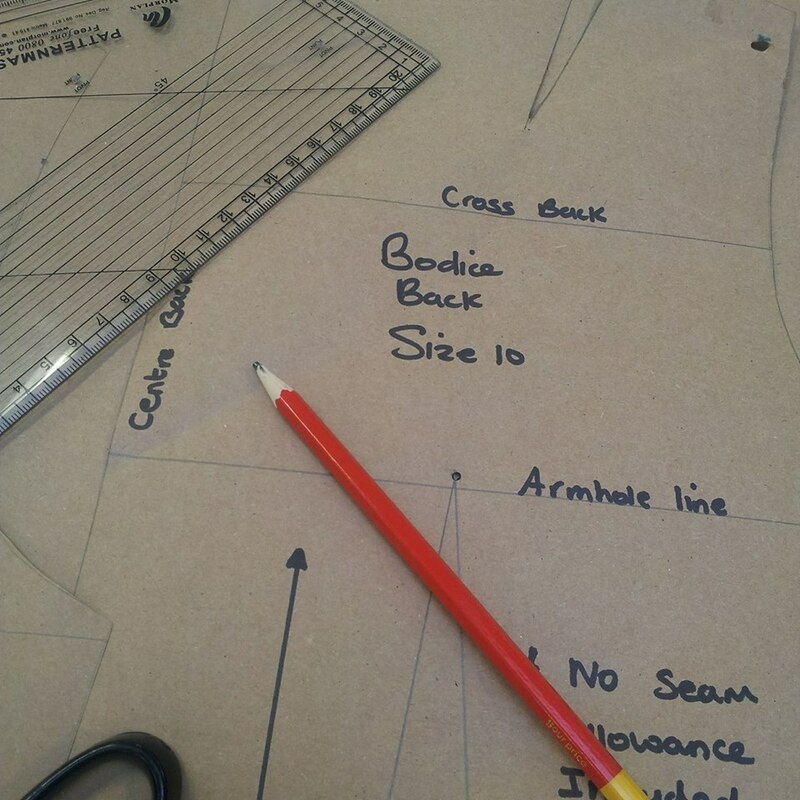 We offer a specialist alteration service with over 25 years experience. From small alterations to more complex changes, please contact the team to arrange a consultation. 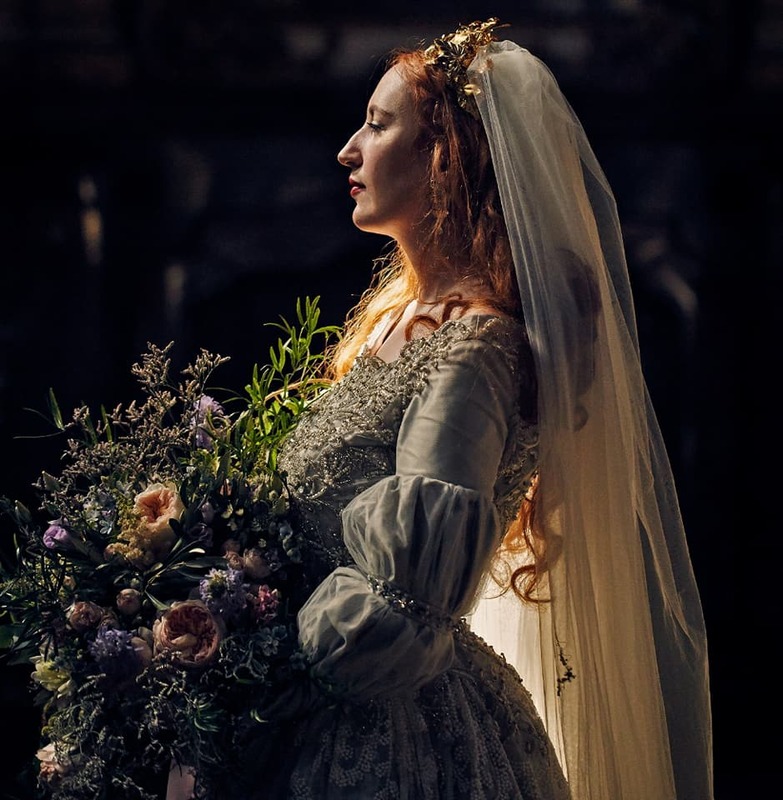 Creating totally unique and breathtaking garments for weddings and special events. From an initial sketch to a stunning finished design, made exclusively for you. An extensive range of creative courses and workshops are regularly held at the studio. ​Hosted by industry experts keen to share skills and knowledge.